It's already February and I haven't yet put up any Valentine's Day Crafts this year. Oof! What kind of kid crafter am I? I've just been so caught up in what's happening in our country and world that I haven't fully had the heart or energy to embrace doilies, flowers, chocolate, hearts.... basically anything Valentine's yet. But today I'm turning a new leaf. Here's my first Valentine's day craft of the season... these 3D "I Love You" Hands. This post contains affiliate links. Thank you for your the grocery money. For my full disclosure policy, click here. Sometimes the best crafts are the easiest ones. Today I wanted to share this really easy cardboard and safety pin necklace. My younger son is currently teething, so I just needed something quick and fun for my eldest and I to make together. 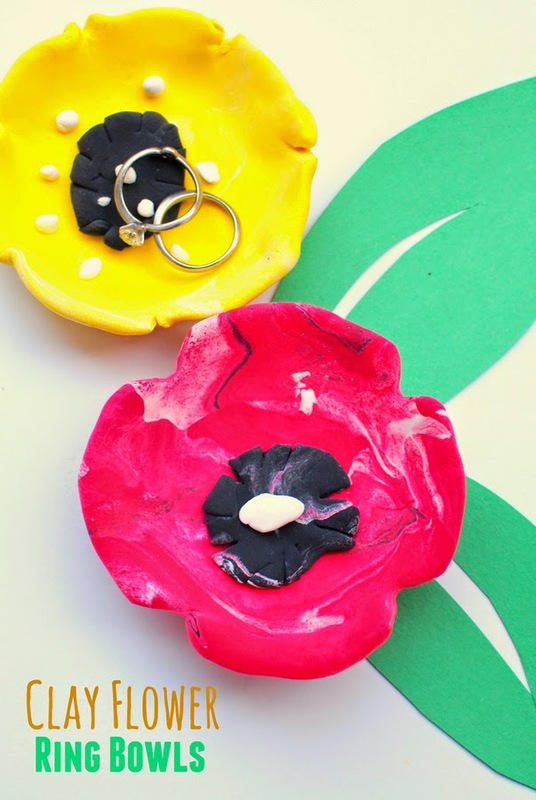 This colorful and easy jewelry craft fit the bill! Mother's Day is coming up this Sunday! Kiddos can spend some quality time coloring and practicing their letters with mom with this free printable coloring sheet! Spring is definitely in our neck of the woods. And that means two things: flowers and parties. Yup! The flowers have gone gangbusters and we've celebrated tons of friends' birthdays in the past two months. I think that's why I felt inspired to make today's super nifty flower craft. These accordion folded flowers are such a nice way to bring the loveliness of Spring indoors. They'll look great adorning your home or as pretty party decorations too! How To Fold Accordion Folded Flowers! 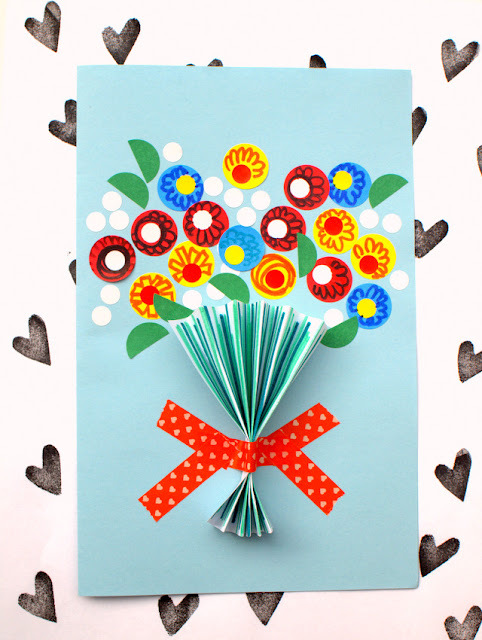 So head on over to DIY Candy today to see my super easy tutorial for these accordion folded flowers! Hiya! 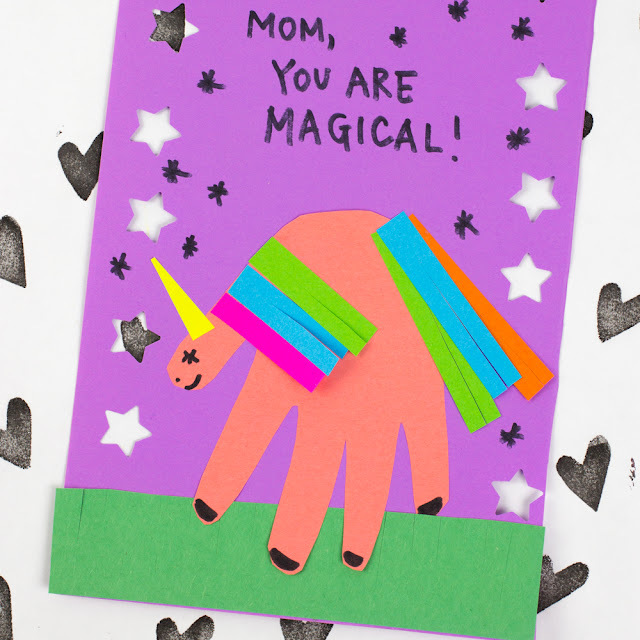 Just popping in today to share this lovely, modern Mother's Day Card! 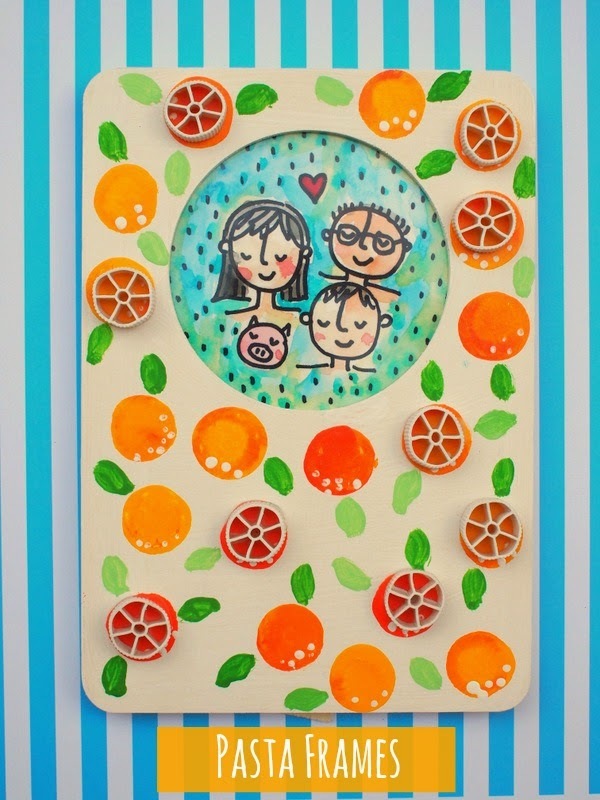 Pop on over to DIY Candy today for the full tutorial! 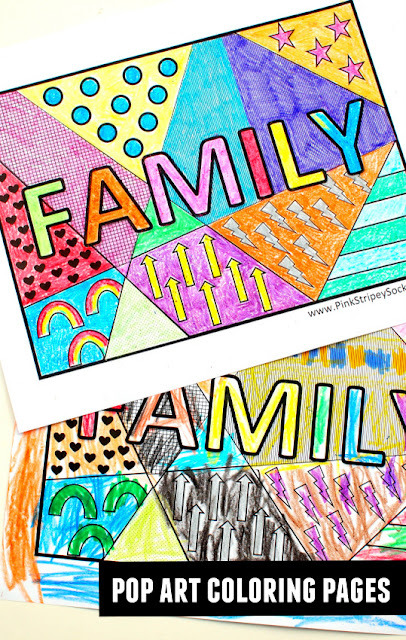 And you can also find other easy kid-friendly Mother's Day Crafts on the blog too! Ok. I am seriously IN LOOOVE with today's jewelry craft. It's easy, great for all ages, involves a science component, AND it is the ultimate summer craft. Don't believe me? Well, tada! We're making magical COLOR CHANGING beaded bracelets. Yup. You read right. Whoa! 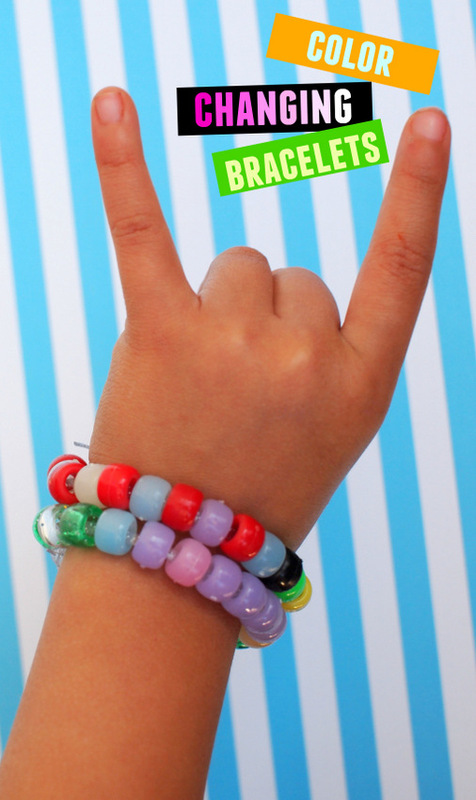 Amazing and Magical Color Changing Bracelets! 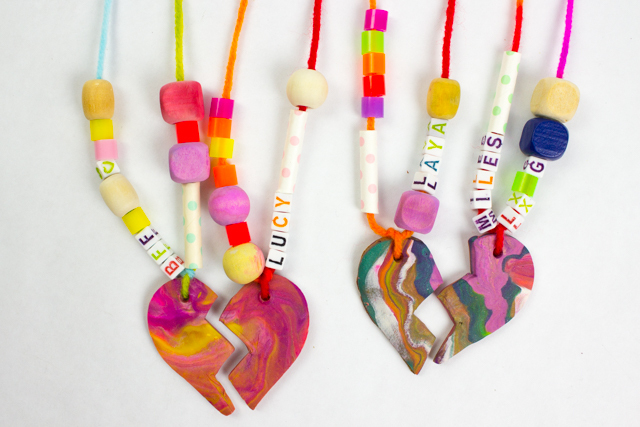 These shiny aluminum art necklaces contain everything that I love about kids craft all rolled into a single craft. 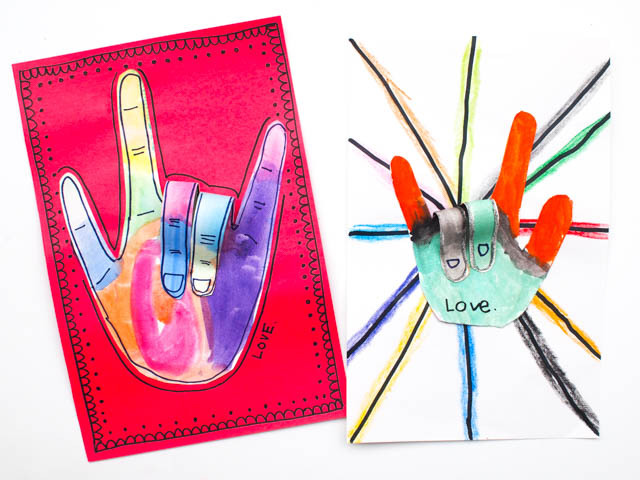 They allow kids to freely create art without worrying about making things "right" or "perfect." They're super easy to make. (My preschooler didn't need help at all!) And they use everyday materials. (Fancy-shmancy materials aren't needed!) Annnd... the resulting craft looks pretty smashing, wouldn't you say? Are you ready to make yourself some shiny aluminum necklaces? (Hmm.. now that I'm thinking of it, they kind of look like cloisonne beads, don't you think?) Let's create! 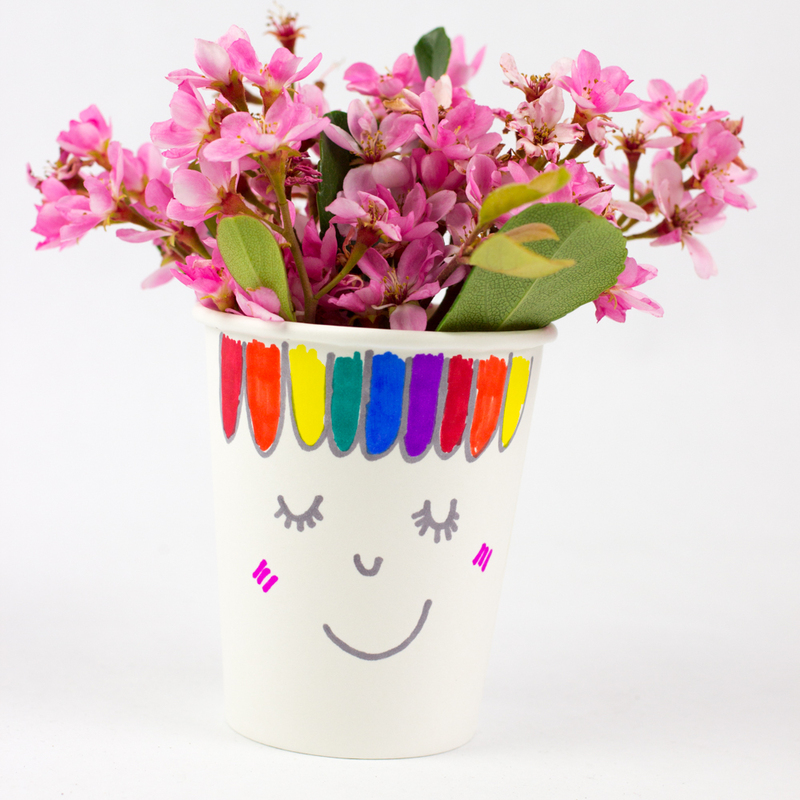 Today we have another cute and easy toilet roll craft to make with the kiddos. Yup! We're turning boring old toilet rolls into cute and fun flowers! 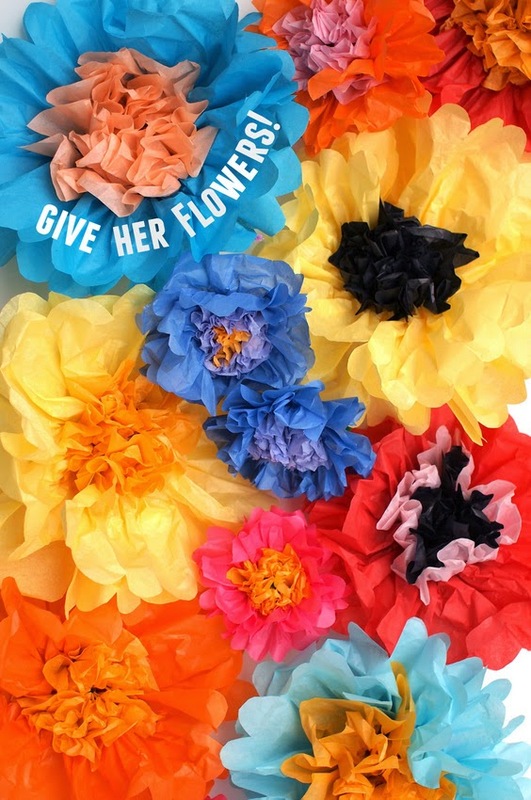 Are you looking to create gorgeous, realistic tissue paper flowers with the kids? Then this is the tutorial for you! These flowers are beautiful and super easy to make. Just grab a bunch of tissue paper, pipe cleaners, and scissors and you're all set to make a colorful bouquet for someone special! 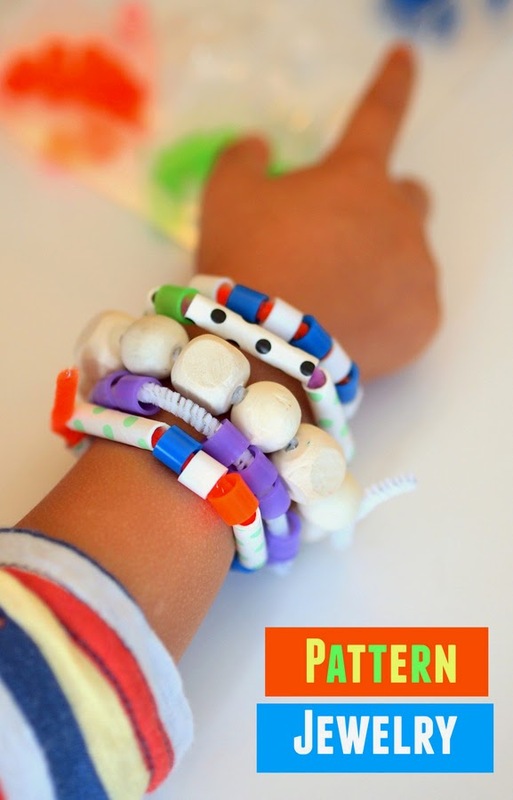 Let's Make Mathy Mother's Day Jewelry!